When I tell people I am a food blogger they assume I eat out all the time and invariably ask for restaurant recommendations. 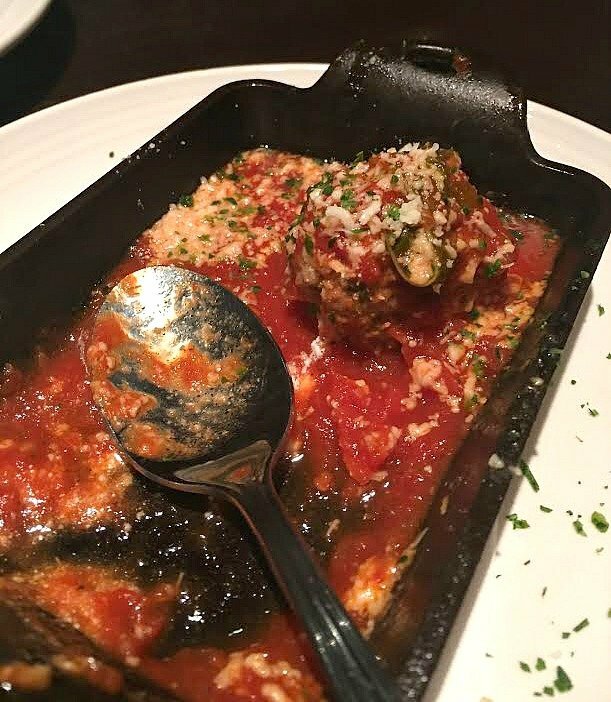 I actually don’t eat out that often, but when I have the opportunity Carrabba’s Italian Grill is one of my favorites and I am especially loving their new Small Plates Menu. Now that my youngest is a senior in high school, my life is transitioning in a big way. I see a lot more evenings out with friends in the future. 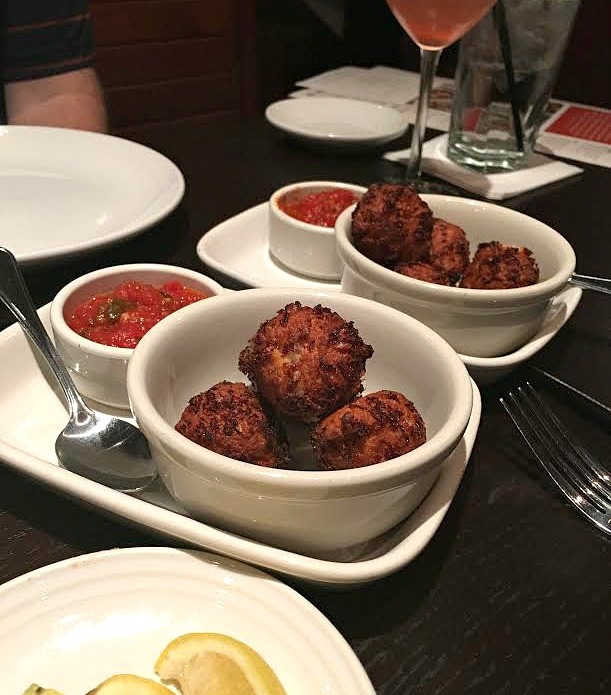 And there’s no better restaurant to spend an evening with friends than Carrabba’s. 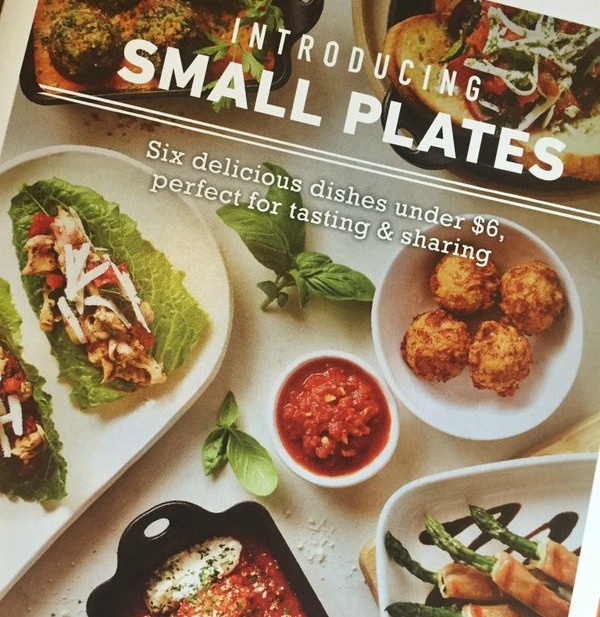 Their new small plate menu makes it fabulously easy to share food with other people. Sharing food around the table is such a great concept and so Italian. I don’t know about you, but when I eat with a group of people, I think it creates a feeling of intimacy and connectedness to share food. And it’s just plain fun! Plus it allows you to try many different things rather than just order one thing off the menu. 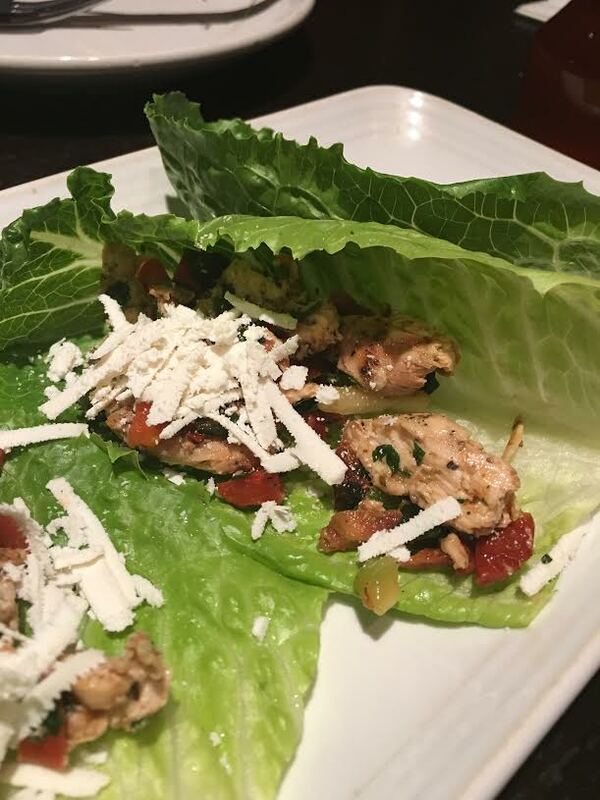 There are 6 items on Carrabba’s Small Plate Menu and each one is under $6 and 600 calories. You can order one of each without emptying your wallet or loosening your belt strap. They even have a Tasting Tuesdays where you can order 3 small plates for just $12 and pair it with a glass of house wine for $5. The small plate menu offers a great variety of foods and when we tried them, they were all so good, everyone had a different favorite. 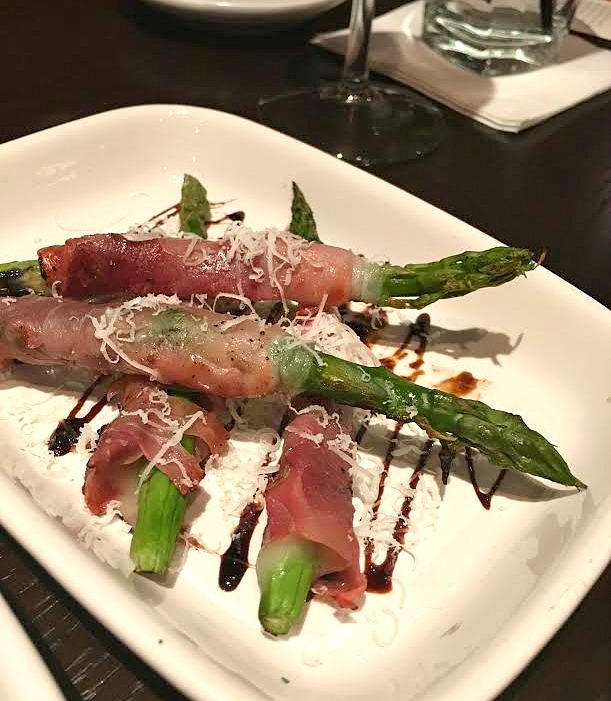 The small plate menu includes: Bruschette Siciliani, Grilled Asparagus with Prosciutto, Mozzarella Rustica, Meatballs and Ricotta, Three Cheese and Sausage Stuffed Mushrooms, and Italian Lettuce Wraps. 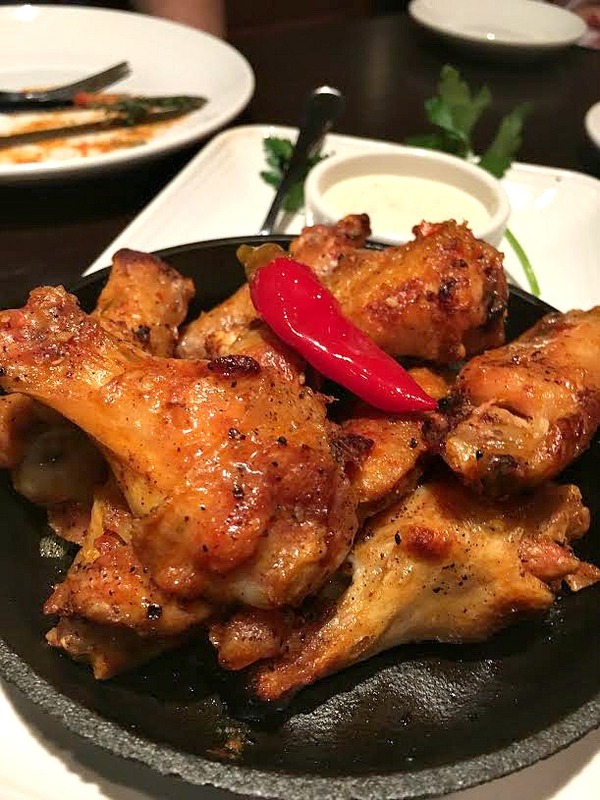 Plus also pictures above is a new appetizer- Italian Wings. They are wonderfully crispy and spicy. Baked and then finished in the wood-fired pizza oven. And don’t miss out! 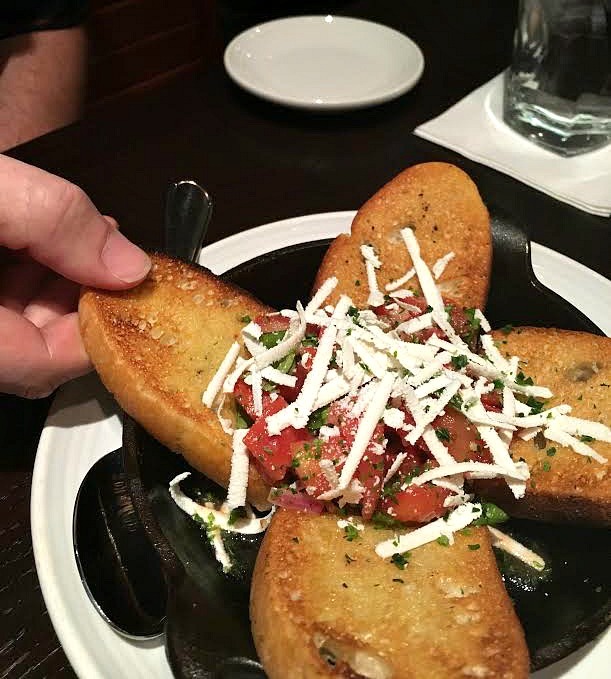 Only a few days left for Carrabba’s Italian Grill: 20 New Dishes & 20% off every bill until March 27th. This looks unreal! I love how the small plates are not only a good deal, but healthy! I am officially hungry now! 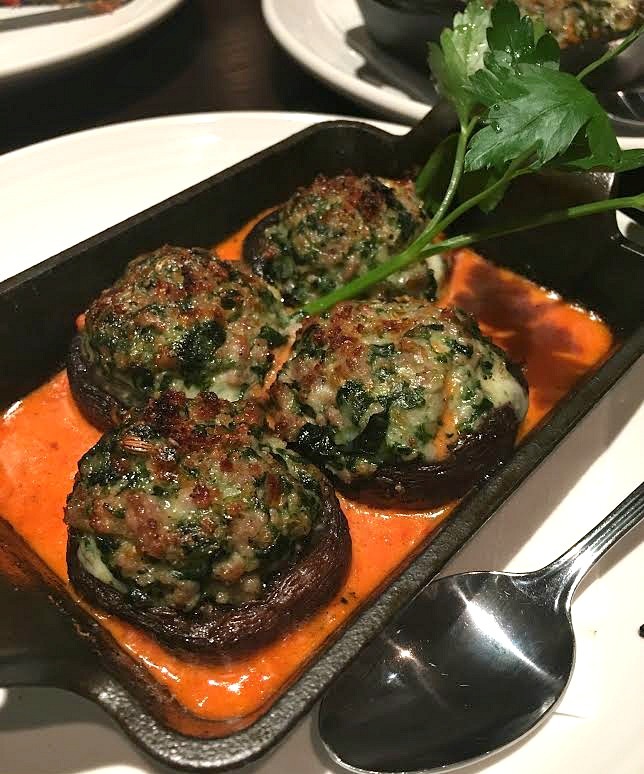 Who can resist stuffed mushrooms? 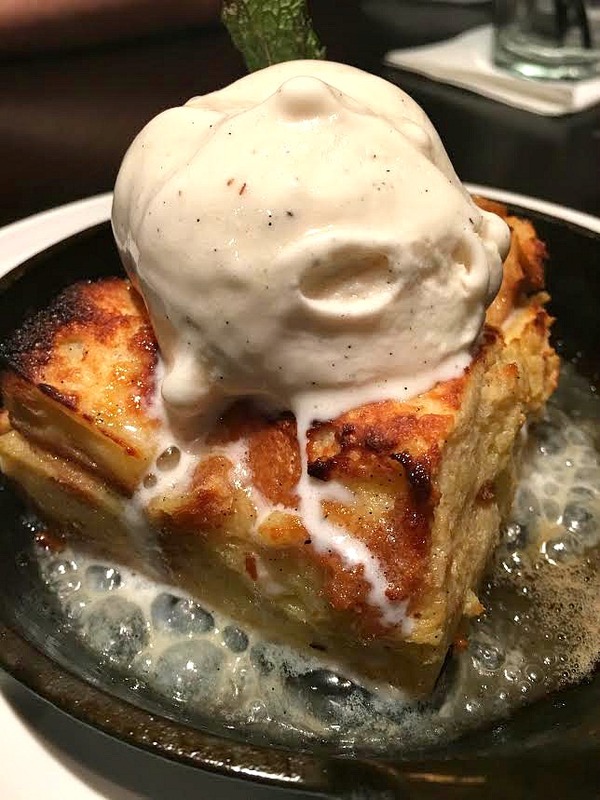 And that bread pudding is whispering to me. ?